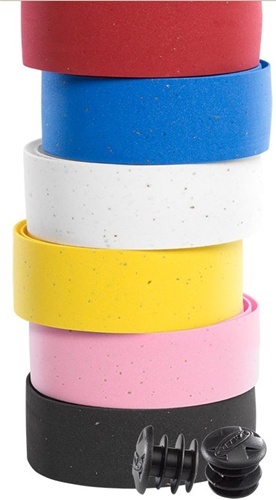 Premium quality cork tape, SENSORY gel lining Stretchable, Absorbs road vibration, Tear resistant, Black endplugs included, Weight: 56g per pair. Your browser isn't supported for displaying eBay items. Go to eBay to search for Ravx Corkwrap Gel Bicycle Handlebar Tape.